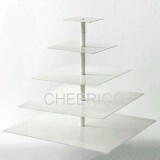 This 5 Tier Step Acrylic Cupcake Stand can be used as 5 tier or smaller tier. 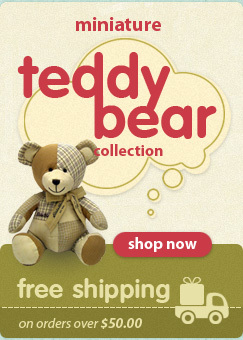 It is specially designed so it can be used as smaller cupcake stand. This stand will hold around 60 cupcakes. 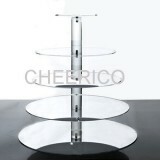 This 5 Tier maypole round Cupcake Stand can be used as 5 tier or smaller tier. 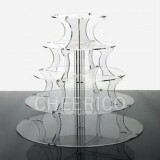 It is specially designed so it can be used as smaller cupcake stand. 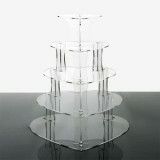 This 5 Tier Heart Cupcake Stand can be used as 5,4,3,2 tier stand. 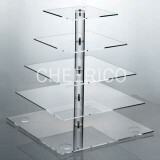 The entire size: Length 385mm *Width 340* Height 421mm. This stand will hold around 54 cupcakes. 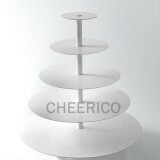 This 5 Tier maypole round White Cupcake Stand can be used as 5 tier or smaller tier. 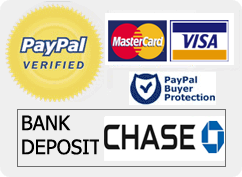 It is specially designed so it can be used as smaller White cupcake stand. 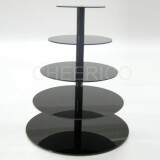 This stand will hold around 62 cupcakes. 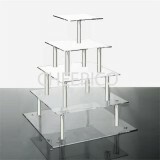 This 5 Tier Square Cupcake Stand can be used as 5, 4,3,2 tier stand. This stand will hold around 70 cupcakes. 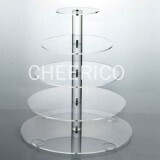 This stand will hold around 52 cupcakes.